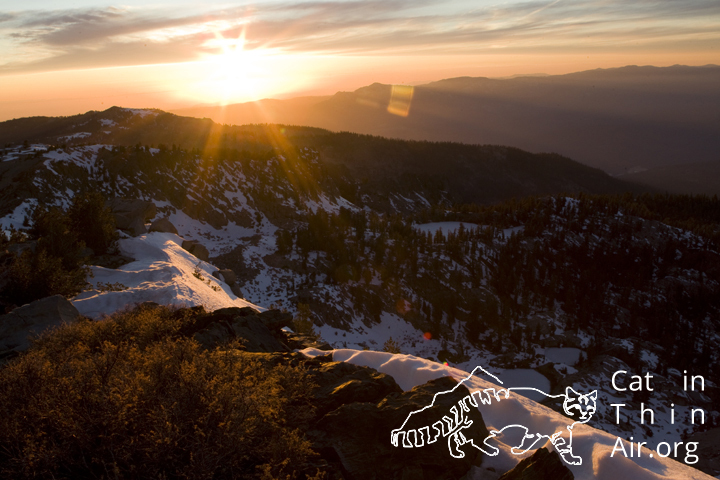 You have get up to elevation to get used to it! As is probably obvious by its name, the Andean Mountain Cat lives at altitude. That however, would be putting it mildly as it’s generally found above 4,000 meters (13,123 feet). At that extreme altitude, there is substantially less oxygen, which means when you try to do anything physical, it becomes a real challenge. One way around that is to acclimatize to the altitude, which generally means spending some days at ever increasing elevations. The problem I am facing is that even my starting point of La Paz, which is the capital city of Bolivia, lies at 3,640 meters (11,942 feet). Coming from sea level in California to that elevation would be no joke. So, to get ready for this project, I wanted to get to high elevations locally to build up my red blood cell count here, which would help me at least a little for the lack of oxygen even in La Paz. 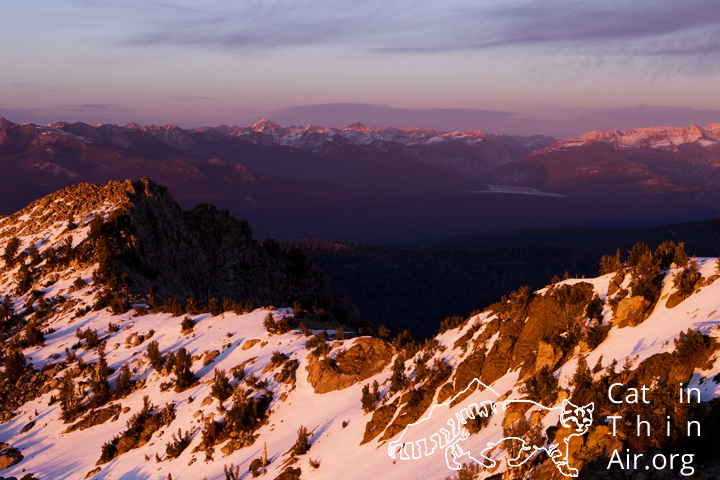 Good thing I live in a state where I can get to the Sierras within just a few hours. Enter hiking buddy and friend Marshall Moore and off we went to climb Kaiser Peak in the Kaiser Wilderness Area to get to 3,145 meters (10, 320 feet) in elevation. Getting up there was a slog, at least for me, but the views on top where quite worth it! 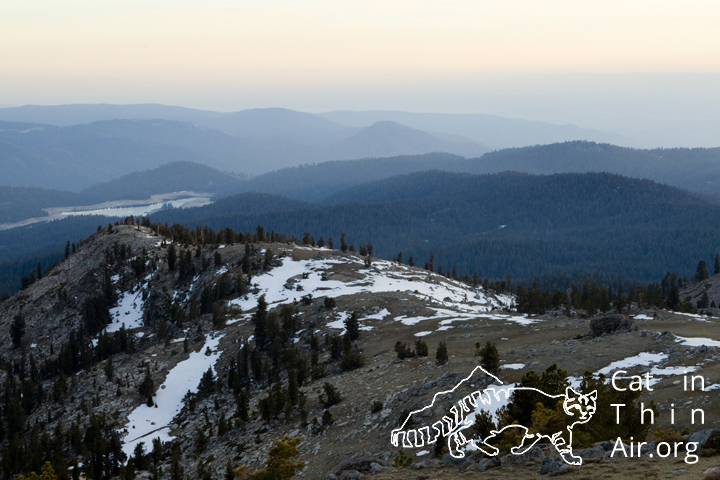 Spending the night at that altitude should also help with getting used to the elevation. The higher red blood cell count should be good for 10-14 days, so with the Bolivia trip being in two days, the training should help with the altitude in Bolivia. At least I hope! 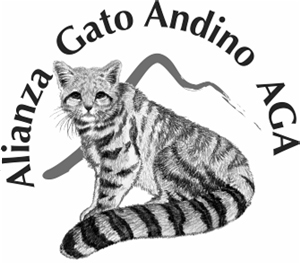 The Andean Cat Alliance was created in 1999 to focus exclusively on Andean Cat conservation.